Kauravas were born due to stem cell and test tube technologies and India possessed this knowledge thousands of years ago, Andhra University Vice Chancellor claimed at the Indian Science Congress on Friday. 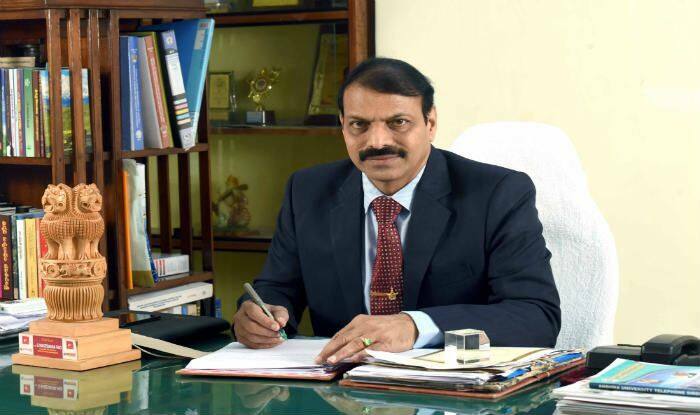 New Delhi: Kauravas were born due to stem cell and test tube technologies and India possessed this knowledge thousands of years ago, Andhra University Vice Chancellor claimed at the Indian Science Congress on Friday. “We had hundreds of Kauravas from one mother because of stem cell research and test tube baby technology. It happened a few thousand years ago. This was science in this country,” G Nageshwar Rao said. “Everybody wonders and nobody believes, how come Gandhari gave birth to 100 children. How is it humanly possible? Can a woman give birth to 100 children in one lifetime,” he asked. “But now we believe we have test tube babies. Again Mahabharata says, 100 eggs were fertilised and put into 100 earthen pots. Are they not test tube babies? Stem cell research in this country was present thousands of years ago,” he said. Adding further, said that the science of guided missiles is not new to India and it was present thousands of years ago while citing the example of how Lord Rama used ‘astras’ and ‘shastras’ (weapons) which would chase targets and after hitting it they would come back. Rao also said the Ramayana states that Ravana didn’t just have the Pushpak Viman, but had 24 types of aircraft of varying sizes and capacities. He also had several airports in Lanka and he used these aircraft for different purposes. In a similar statement last year, a case was lodged against Uttar Pradesh Deputy Chief Minister Dinesh Sharma in Bihar’s Sitamarhi district for insulting Sita, the wife of Lord Rama, by claiming “she was the first test tube baby”. The petitioner said that Sharma has not only hurt people’s religious sentiments but also insulted the country’s rich heritage, culture and tradition. “Sita was born from an earthen pot… at that time, some test tube baby project must be underway that King Janak was ploughing a field… Shouldn’t this technology be called test tube baby,” Sharma had said to an amused gathering at an event. Linking modern inventions with ancient India, he had earlier said that journalism began in the Mahabharata era and even drew a parallel between Narad Muni and search engine giant Google.